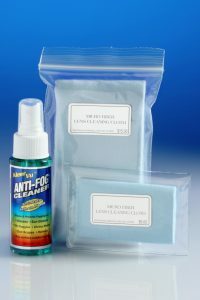 Our Anti-Fog Anti-Static Liquid Lens Cleaners prevent fogging on gun scopes, paintball masks, safety glasses & even bathroom mirrors. 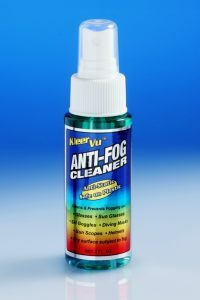 The anti-static properties will also repel dust and lint! 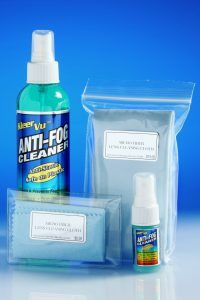 Safe on Plastic, Glass, and Lexan Materials | Environmentally Friendly | Free of Alcohol or Ammonia | Non-Abrasive. 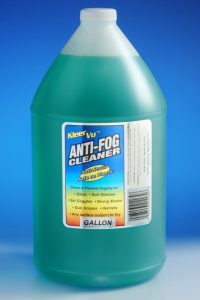 Apply and Wipe Clean with a Soft Cloth, preferably a Ultra Fine Micro-Fiber Cloth. 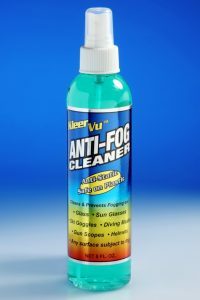 For Extreme Conditions – Spray on, let dry, then buff lightly. 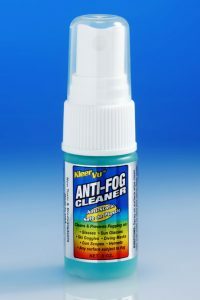 Becomes more effective with repeated use. 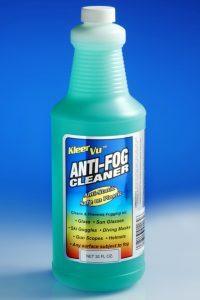 KleerVu Anti-Fog Lens Cleaner is available in several sizes for your convenience. Please choose the size for your needs and order now. Money Back Guarantee ~ Free Shipping Over $25!